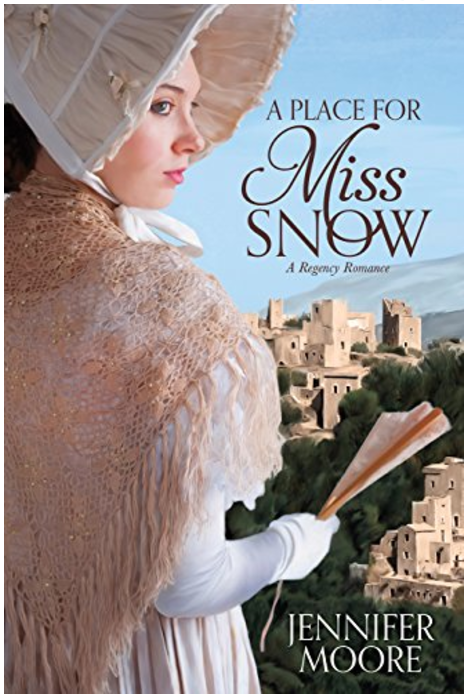 Miss Diana Snow is everything a British chaperone should be—she finds satisfaction in order and depends wholly upon the rules of decorum as she negotiates the isles of Greece with her young charge. But Miss Snow’s prim and proper exterior masks a disquieting past: orphaned and alone in the world, she has only her stiff upper lip to rely upon. When a brief encounter with a handsome stranger challenges her rules of propriety, Diana is unwittingly drawn into an adventure that will turn her ordered world upside down.